Natalie Wise is a Dartmouth-educated poet, author, and modern lifestyle philosopher. 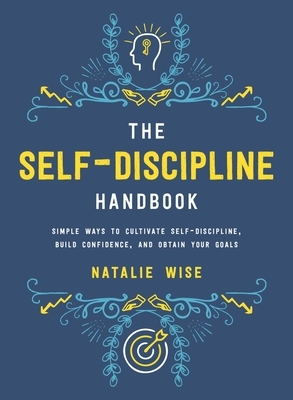 Wise has long been a self-discipline junkie, except for the few years she took off for a total meltdown. She graduated from high school at fifteen and started her Ivy League Master’s degree on her twenty-first birthday. She is all about pink lipstick, big sunglasses, her trademark #caffeinecrazy when she drinks coffee, and creating happy things for happy people. She is the author of Happy Pretty Messy and Gifts in Jars. She lives in Brattleboro, Vermont.